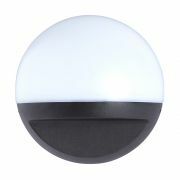 The Biard Prism adjustable IP54 rated LED outdoor wall light will create a stylish and energy efficient outside lighting scheme. 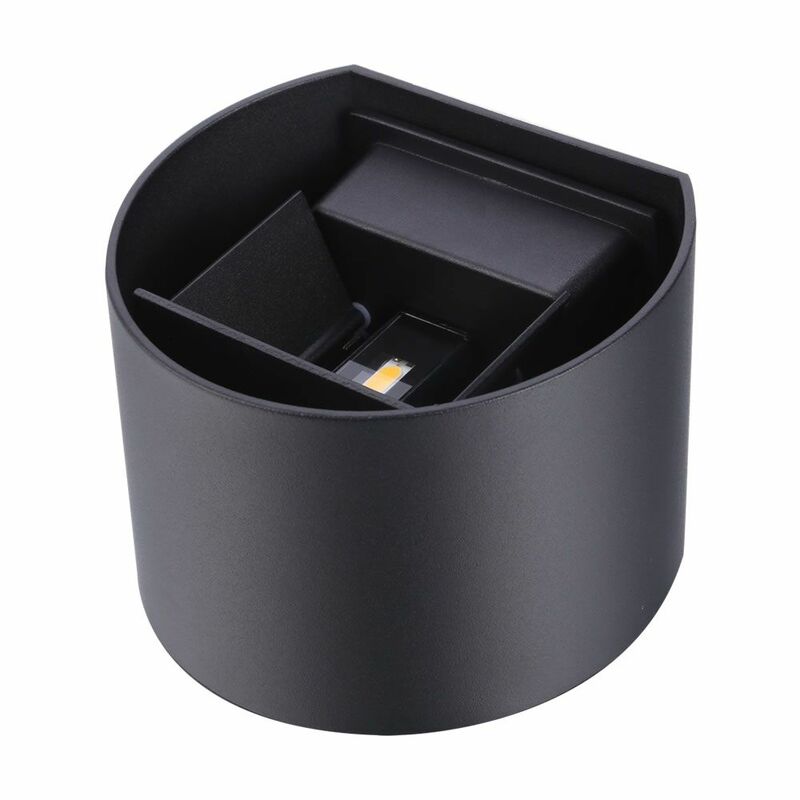 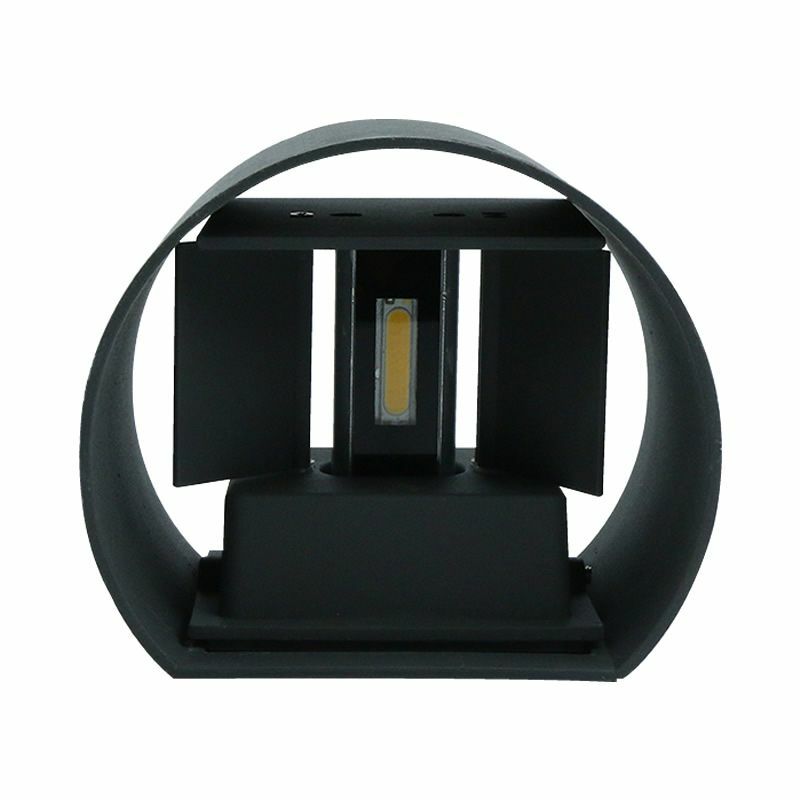 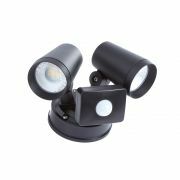 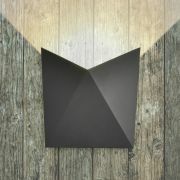 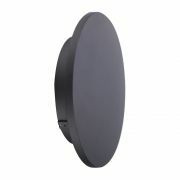 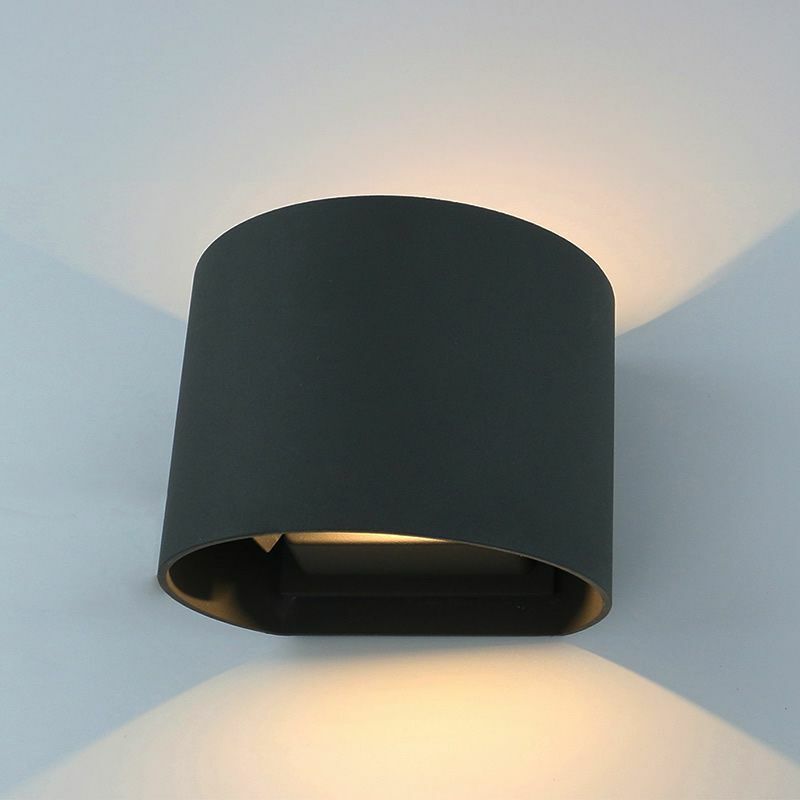 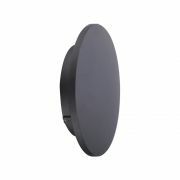 Made from aluminium and glass, this outdoor wall light features a contemporary design and a black finish. 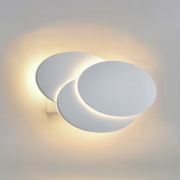 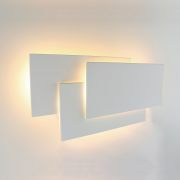 Producing a natural white light, it uses just 6 Watts of power and boasts an impressive 30,000 hour lifespan. 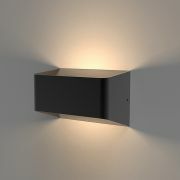 The beam angle can be adjusted by sliding the four inserts to create a wide or narrow beam of light against the wall.